Clean360 has partnered with The Catalyst Foundation for Youth Development to host a Summer Soap School. 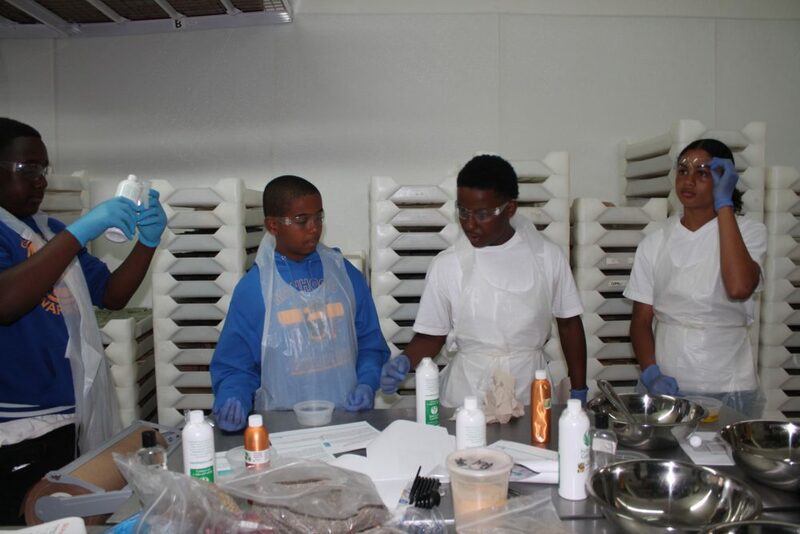 Four students from the “Rights of Passage,”Academic Summer Camp, received hands on soap making training from our highly skilled Emancipators. “Soap School” is also for those who are interested in Roots Community Health Center’s Whole Health approach to community development, which is built upon a empowerment. Clean360 aims to grow the capacity of our community by providing support to integrate individuals into the workforce by accepting where they are personally and professionally. Roots accommodates services and opportunities to bridge the gap at the appropriate pace for the individual.